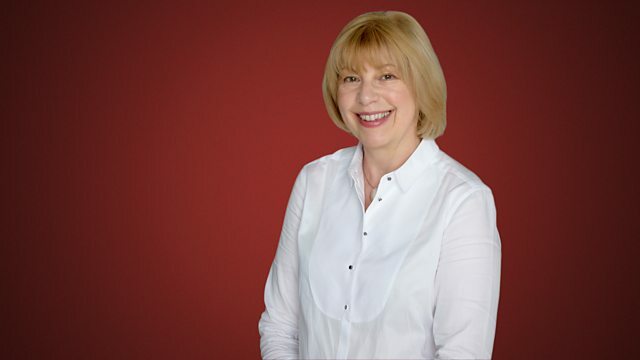 Penny Gore features the BBC SSO. Elgar: Enigma Variations; Une voix dans le desert. Lutyens: Music for Orchestra 2; Rondel. Sullivan: Symphony in E. Payne: The Spirit's Harvest. Orchestra: BBC Scottish S O. Conductor: Jac van Steen. Orchestra: BBC Scottish S O. Conductor: Grant Llewellyn. Orchestra: BBC Scottish S O. Conductor: Martyn Brabbins. Singer: Kate Royal. Narrator: Florence Daguerre de Hureaux.